Spare Time is the perfect outing for your school or camp group! With bowling, food, laser tag, games and more, it’ll be the best trip ever! 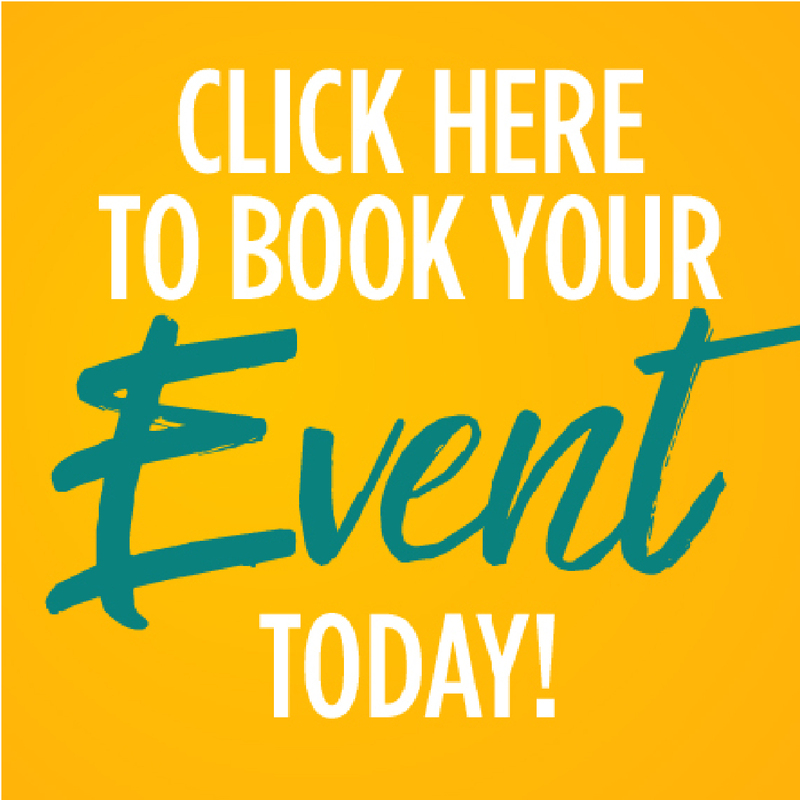 Submit an event request below to start planning your outing today! Rain or shine, strike up some fun and go bowling! Relax in air-conditioned comfort while you enjoy our state of the art facility, which features fully automatic scoring and bumpers for the kids. If you are looking for a new and interesting way to provide kids with exercise and fun, we can help! 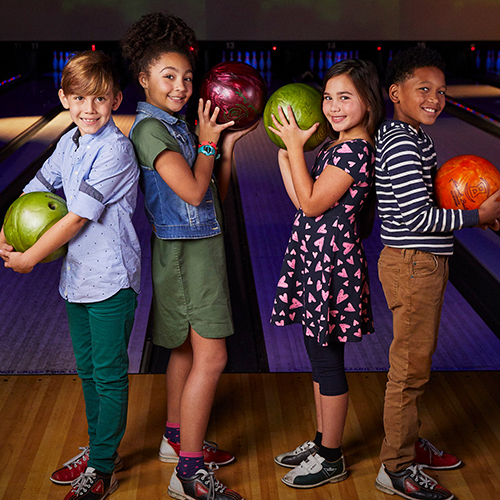 Bowling helps develop motor skills, balance, and hand/eye coordination, and it promotes positive interaction between children. We guarantee campers of all ages will have a wonderful experience, so give us a call or send us an email today! We’re happy to personalize your outing based on your group needs. Treat your students to a fun outing, or a reward them for their accomplishments and good behavior! Bowling is a lifetime sport and a great activity for all ages. 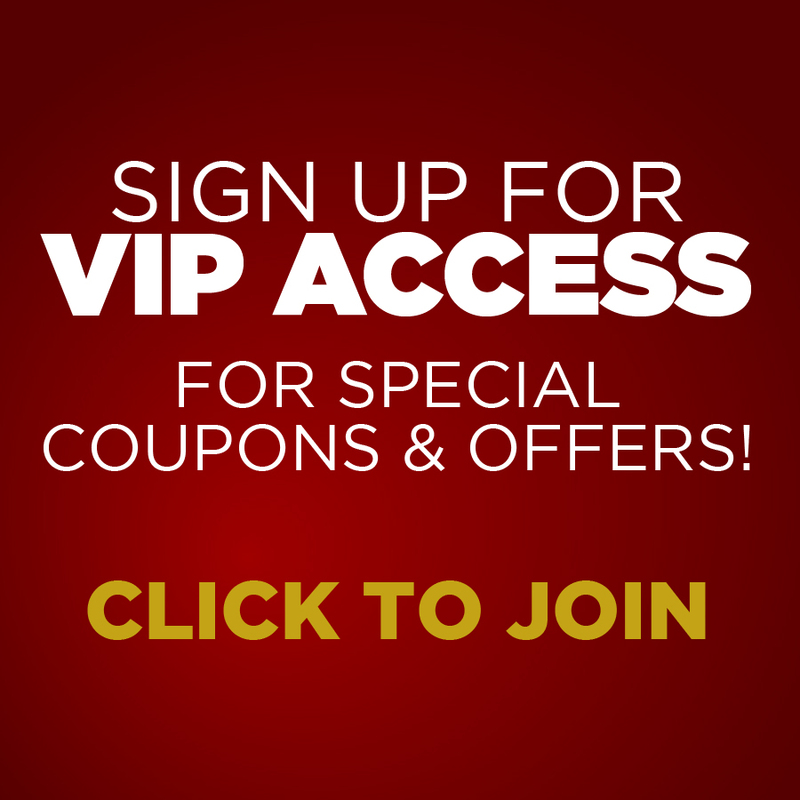 Special group discounts are available. Schedule a trip to our center today!